The thought of trekking the globe, one destination at a time, may sound appealing. But one of the biggest problems travelers face when planning their worldwide adventure is the hefty price tag. Money, whether we like it or not, dictates much of our travels. Afterall, it buys our flights, our hotels and many of our experiences. However, it is possible to stretch our limited resources and still experience the best of what the world has to offer on our travels. While many think that exploring the African continent will automatically be expensive, it isn’t really the case. 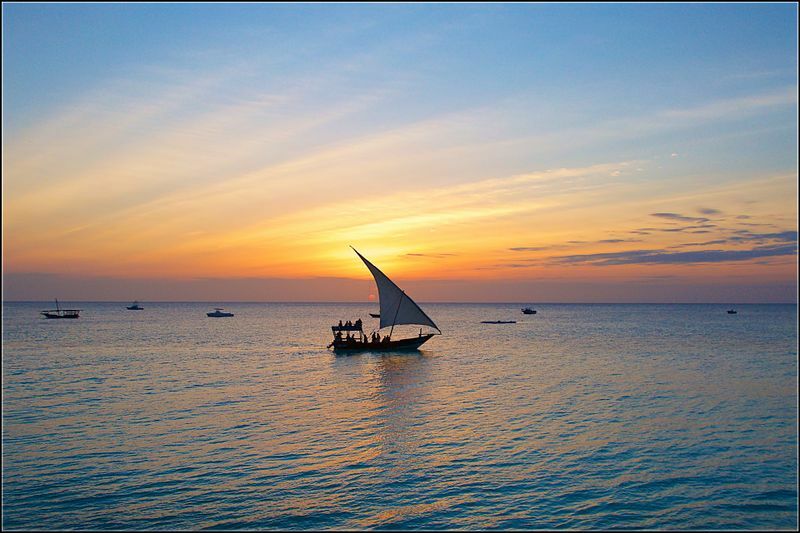 If Africa is on your bucket list, pack your bags and tick it off now. We’ll show you how to travel to Africa on a budget with these useful tips! Before you plan your trip and book your accommodation in Africa, do a little research of the destination you are traveling to and find out when their peak season is. Traveling during peak season can be costly as everything becomes more expensive then. Prices will rise for not only fights and accommodation, but also popular activities such as safari tours and culinary adventures. Instead of fighting your way through the crowds during peak season, explore the less busy side of Africa and visit during off-peak season! There are generally two seasons in Africa – rainy and dry season. In most cases, dry season is peak season as that is when safari sightings are most successful, and off-peak season is rainy season. If going on a safari is what brings you to Africa, it is best to take note that rain in Africa is often intermittent, leaving you plenty of hours of sunshine to explore. 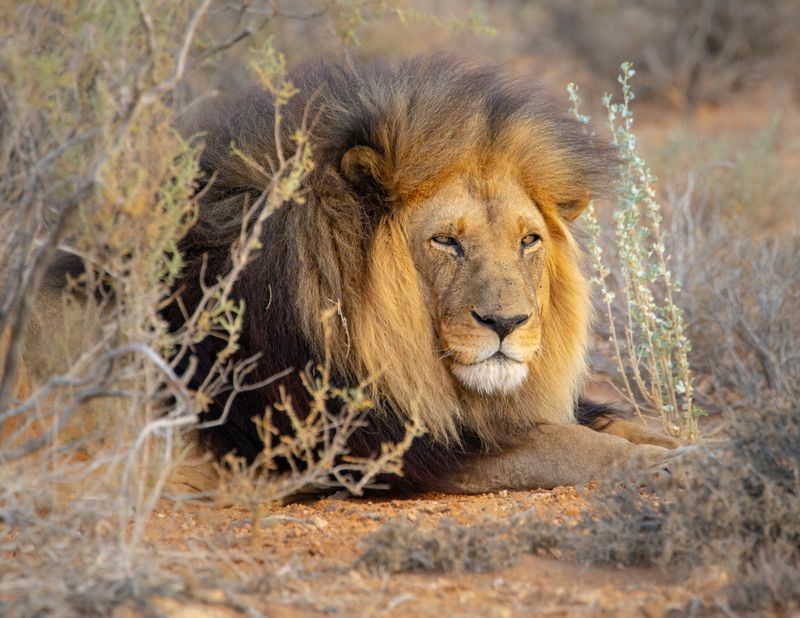 While sightings of the more precocious animals may be challenging, expert African guides will be able to help you track down plenty of other African species including the big five and a large variety of birds. West Africa – If you are traveling to countries in the western region including Ghana, Gabon and Mali, the dry season lasts from November to April. Southwest Africa experience rainy season from April to July and from September to October. Northwest Africa has one rainy season from July to September. 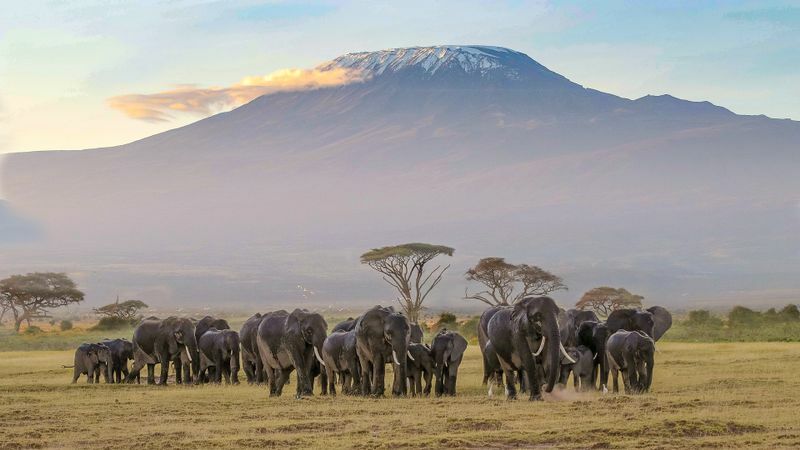 East Africa – East Africa is home to popular safari destinations such as the Maasai Mara in Kenya and the Serengeti National Park in Tanzania. Dry season in this part of Africa lasts from July to September and is arguably the best time to visit East Africa. However, one can still visit East Africa during the wetter seasons and be mesmerized by wildlife there. East Africa experiences a major rainy season from April to June and then a smaller one from October to December. If you are looking to trek gorillas in Uganda, avoid going between April and June where flooding frequently occurs. Instead, visit between October to December where crowds are smaller and rain is less heavy. 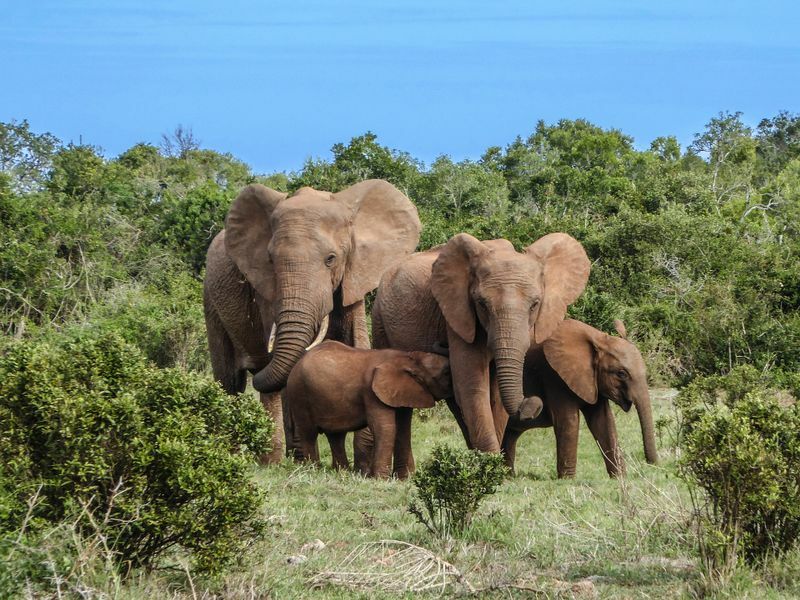 Southern Africa – The southern region of Sub-Saharan Africa experiences dry season from April to October where the mornings are sunny and the nights are cool. Rainy season goes from November to March. The rainy season is the best time to visit Botswana for avid birdwatchers as the country’s Okavango Delta transforms into lush greenery that attracts a vast variety of bird species. Contrary to popular belief, safaris don’t necessarily have to be experienced from a jeep, with a guide and driver transporting you from one location to another at all times. 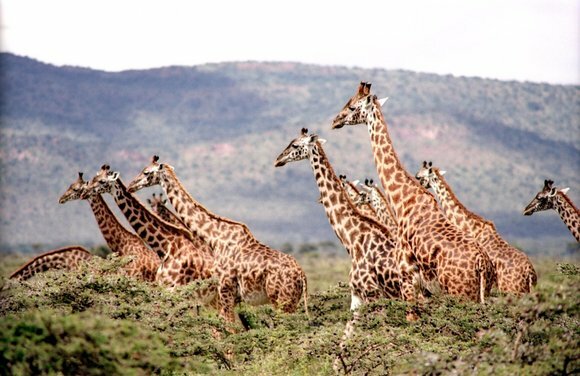 There are other, and often cheaper, ways to go on a safari than you might think! 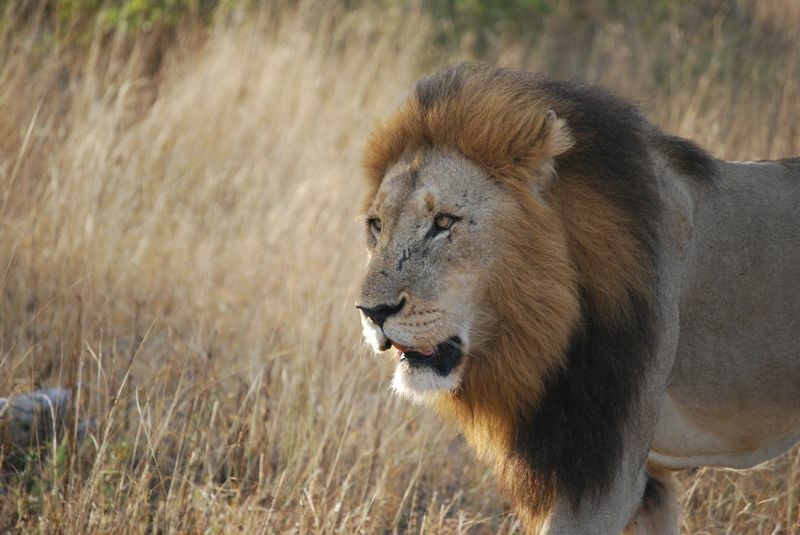 A great alternative to the classic safari route is to go on a walking safari tour. Not only is a walking safari cheaper for the more obvious reason of not needing the use of a vehicle, walking safari provides you with the opportunity of truly immersing yourself with nature. On a walking safari, you get the chance to get up close and personal with wildlife, which often is the perfect opportunity for an excellent photo! Walking safaris are also often more intimate in nature as the groups are usually smaller. 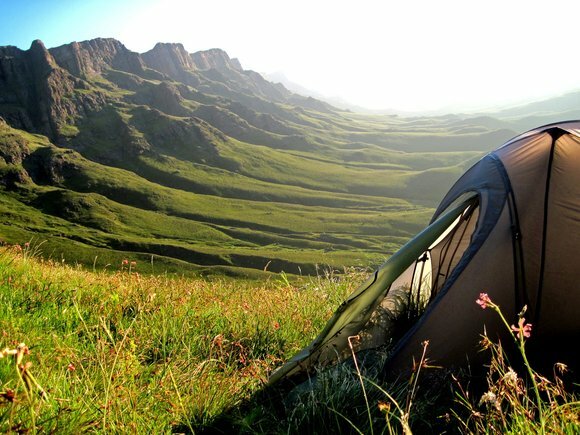 Camping safaris are also a great safari experience with many camping safari tours available in Kruger National Park, South Africa and Ngorongoro Crater, Tanzania. Spend your night sleeping under the spectacular display of stars deep in the African savannah – an experience of a lifetime! Use local buses where you can, buy local produce and participate in local activities within the community. When choosing an accommodation, choose one in a local suburb, typically where locals reside. These options are usually cheaper than staying at famous tourist areas and will help you keep within your travel budget. For a great African experience, volunteer at the local community. Here, you will get to truly understand the lives of the locals and make an impact. While most known volunteer programs are comes with a hefty price tag, there are some that are free. If you are traveling with family, eating out all the time can become costly. To minimize cost of food, dine in when you can. Buying groceries in bulk at the local supermarket and cooking them yourself not only helps you save on expenses, it also helps you ensure that your food is clean and safe for consumption. This will help you avoid costly medical bills that you may incur should you have the unfortunate experience of contracting foodborne illnesses. Cooking together is also a great way to spend time with the family and having meaningful experiences instead of having to go through the hassle of ensuring the kids are well behaved when dining out. If you’re planning to visit more than one African country during your travels, save on flights by traveling on road and driving your own vehicle. This is especially cost-savvy if you are traveling in a group of four or more as you would then be able to rent a vehicle collectively rather than paying for individual fares on flights, buses or taxis. 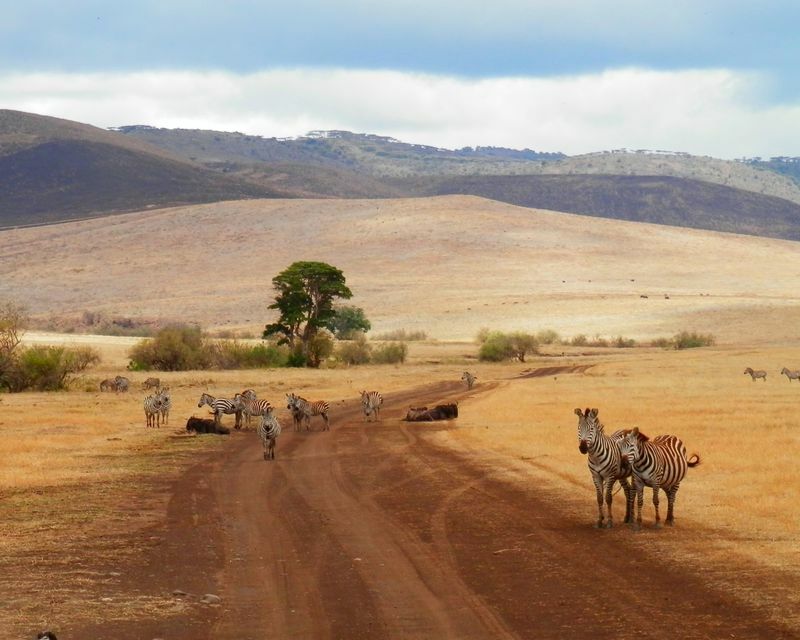 Navigating through Africa on your own isn’t as challenging as you may think. 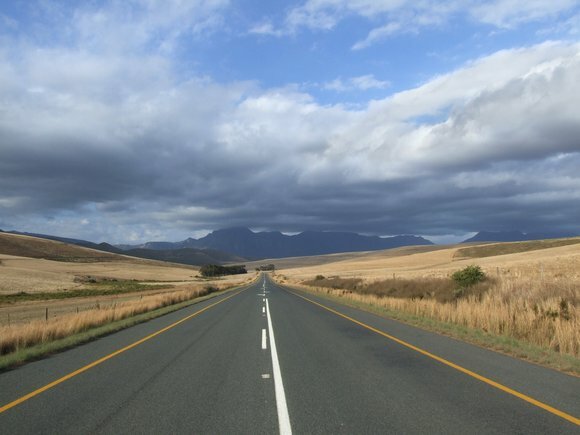 Most roads in South Africa and Namibia are tarred and well-maintained, making your ride smooth and easy. Self-driving through Africa will allow you more flexible time to explore the continent and let you set your own schedule. 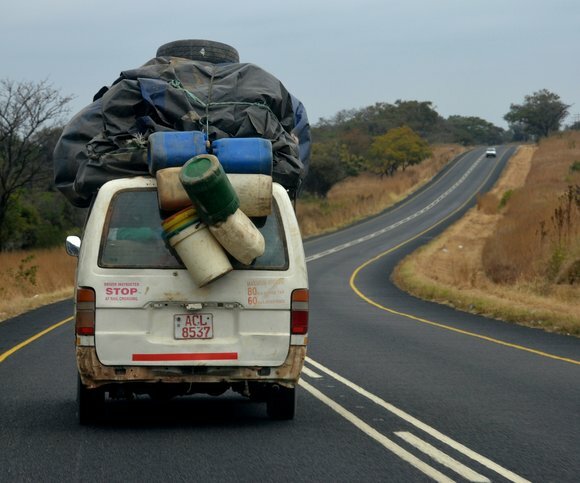 Driving on your own during peak season in Africa may also save you money, as you don’t have to pay inflated transportation fees. Practicing common road safety will ensure that your trip is successful one! Want more bang for your buck? Hire a caravan so you don’t have to spend on accommodation too! 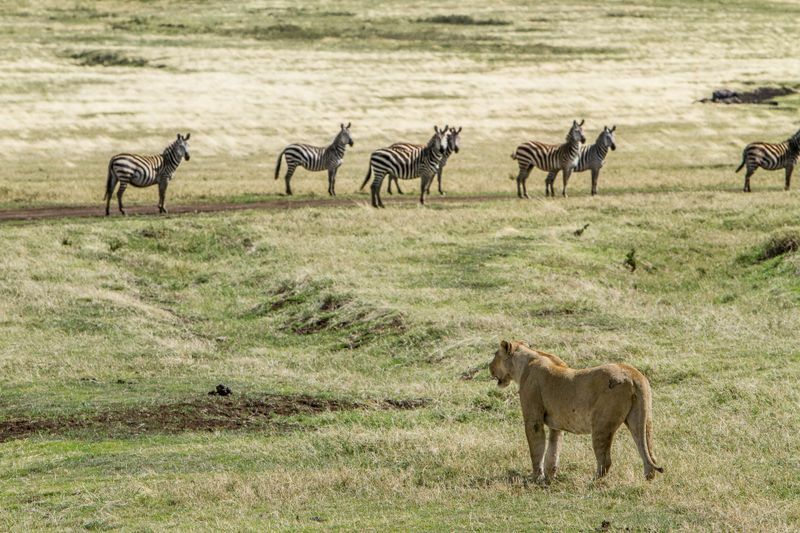 Looking for a classic safari trip to Kenya minus the hefty price tag? Choose a budget safari in Kenya!